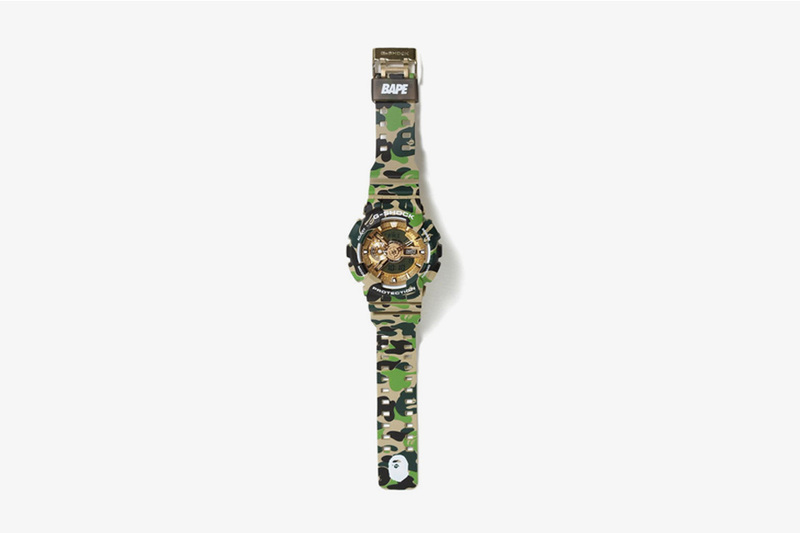 Even in the midst of dropping 35th anniversary swag, G-SHOCK still finds time to help BAPE ring in its own anniversary — 25 years to be exact — with a collaborative timepiece that displays the best of both brands. 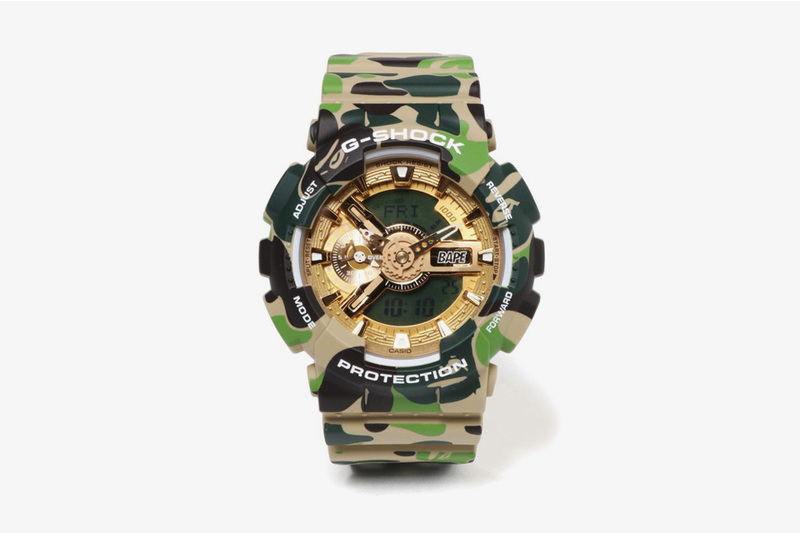 Bringing us a camo’d out version of the GA-110, G-SHOCK and BAPE really came through right on time with this one. 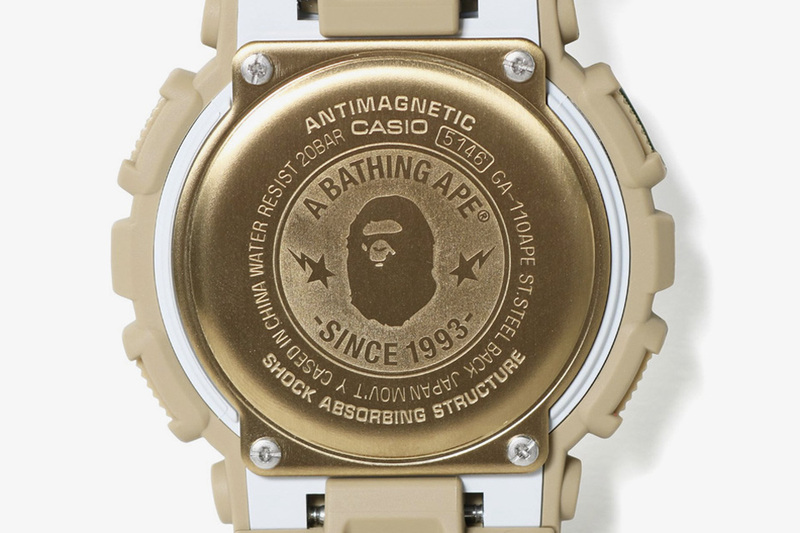 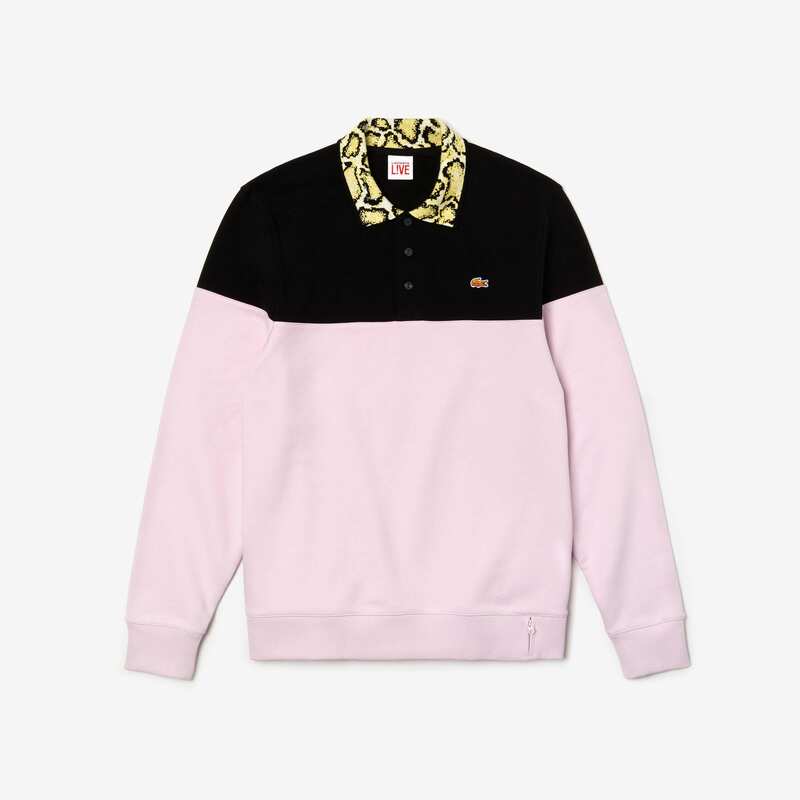 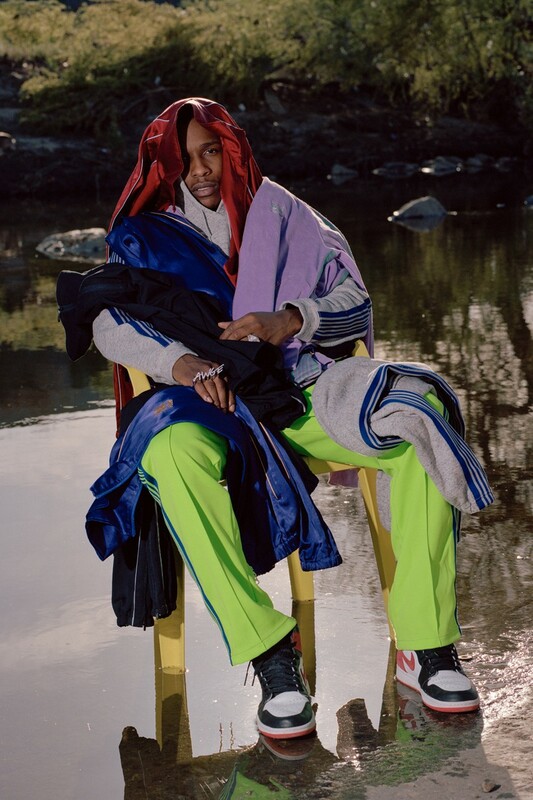 The signature 1st CAMO from A Bathing Ape looks perfect hanging off the wrist, and the metallic gold face and steel back detailing adds the ultimate touch of opulent swag into the mix. 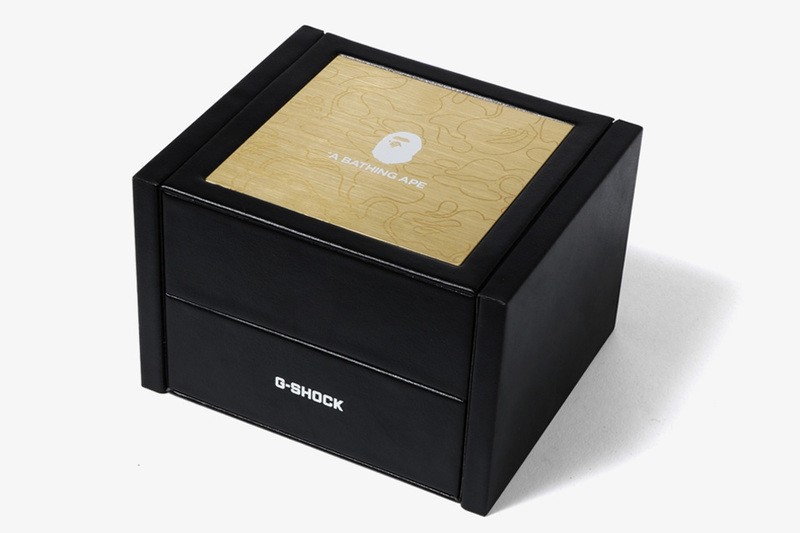 As with most G-SHOCK releases, handy specs are built in for added effect, including waterproof, anti-magnetic and shock resistant properties.